Tyre review data from 6 tyre reviews averaging 77% over 23,500 miles driven. Positive - Good snow braking. Negative - Very weak in the wet, weak in the dry. 2019-04-02 - Car is a Suzuki Swift 2015 with 185/55R16 tyres and suffers bad tramlining with aysemetrical tyres fitted. I'm looking to replace with All season tyres and the best seems to be Vredestein Quatrac 5 however they are also aysemetrical. Considering the Khumo HA31 as the next best non aysemetrical tyre but worried they are a poor tyre overall. What would you choose? The tramlining won't be a factor of the tread pattern but the tyre construction. 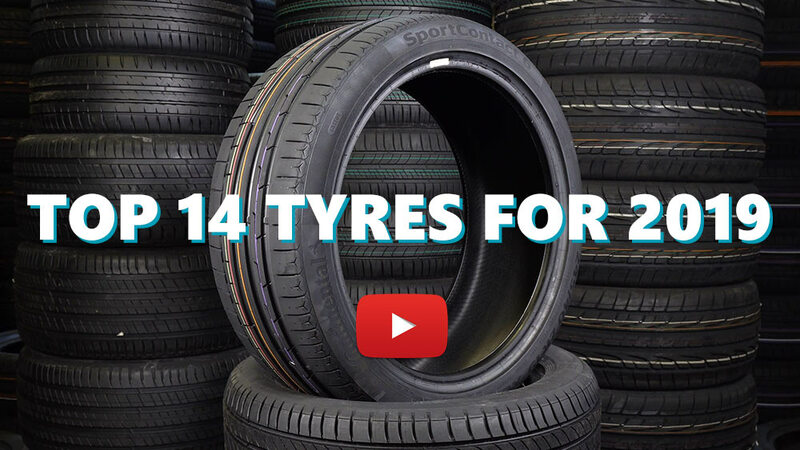 Available in 76 tyre sizes - View all. Great in snow and wet.I like these tyres in curve and wind.In wind weather feel like there no wind,the car is very stability. Have you driven on the Kumho Solus HA31 tyre? Please help millions of other drivers make an informed tyre choice and pick the correct tyres for their car by submitting your review of the Solus HA31. Decided I'd go for these on my winter wheels, I assumed they'd suit the UK better than an out and out winter tyre more suited towards ice, slush and snow capability, (to the detriment of motorway/fast road performance, most of my driving). Wasn't overly impressed last year to be honest but they did do everything reasonably well though. Didn't have them on in the summer so can't comment, however I put them on a few months back for this winter, and in this recent weather they have been phenomenal!! Yes I drive a quattro, but I've been pulling out stranded cars, vans and even a lorry, the traction was unbelievable, these tyres never missed a beat, really REALLY impressed. Yes I 'd say they maybe biased towards cold and wet weather performance (awesome in the snow) but they are more than capable of being a full on all year round tyre option, if you only have one set of rims and don't demand the performance required of a sports summer tyre. Used in heavy snow today, brilliant ! Recently put these tires on my 2008 Altima coupe. Cannot believe the snow and ice traction. I have never had dediciated winter tires and always used a good all season tire year round. Usually I get around just fine, but I recently bought this car used with brand new a id envigorntiresnby yokohama. OMG!!! Never had an all season tire perform so poorly in winter in my 40 years of driving in Canadian winters. Was scared shitless to even drive the car, but finally got up enough couage one day to putz up to the tire dealer and see what we could do. Bought the HA31 all weather Kuhmo tire and was a bit nervous as I could not find that many reviews on line. I tell you, I left there in winter conditions, drove all over the city testing the traction, braking, taking fast corners, parking lots with 8 inches of snow, and these tires stuck like glue. I was Giddy, like a kid, slamming on the brakes, trying to get these tires to fail, I couldnt believe it. If this all weather is this good I can only imagine why people put on winter tires. Snow became slush and loads of water, tires were solid, no slipping what so ever. I have driven them on the dry highway, fairly quiet, going on an 800 km trip this weekend so we will see. So far, love the tires and even if I only get 50k kms out of these I will be happy just for the safety. As one writer posted on another site, if I have one accident because of stupid tires, that 1000 dollar deductable just paid for annice set of tires. Buy these, you will not be disappointed. Happy Driving.